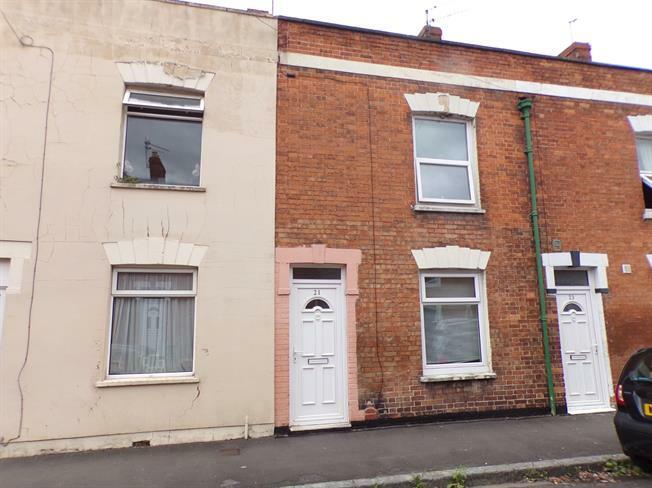 2 Bedroom Terraced House For Sale in Bridgwater for Offers in excess of £120,000. Offered with no onward chain this two bedroom home offers a fantastic opportunity to first time buyers and investors alike. This terrace property located in close proximity to Bridgwater town centre and is walking distance to the train station. The property comprises of two double bedrooms upstairs along with the family bathroom. Downstairs offers a living room, kitchen and lean to. There is a further reception room that would be well suited as another bedroom or dining room. 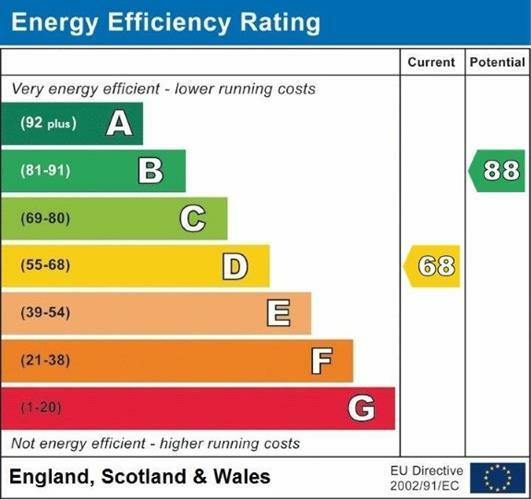 The boiler was recently installed and the property benefits form double glazing. To the rear is a south east facing lawn garden. Viewings are highly recommended.